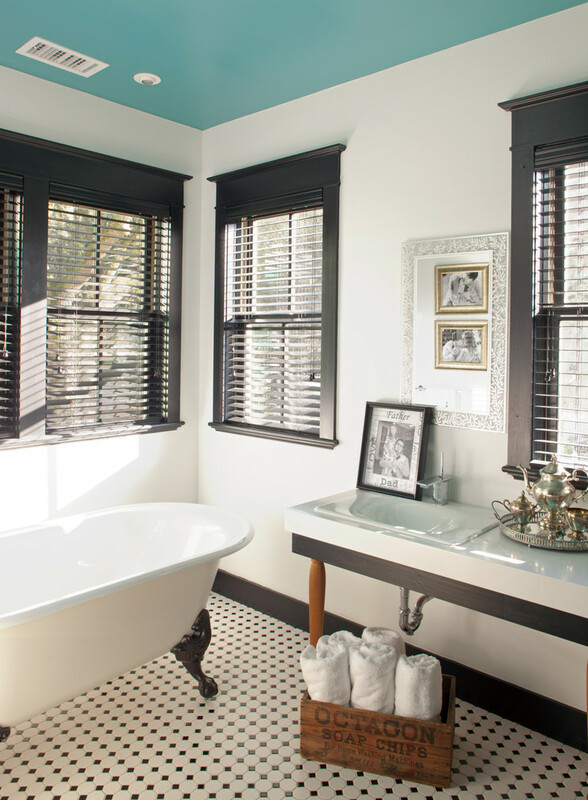 A black and white combination gives elegance to any room. 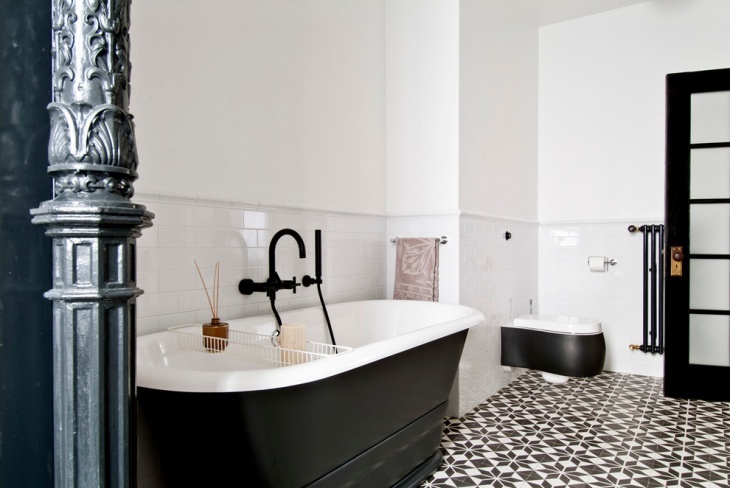 If you want to have a very unique flooring design, using back and white tiles is the best way to go. It is possible to create different beautiful flooring designs with tiles of different designs. For instance, a set of white tiles can be used with an equal number of black tiles. 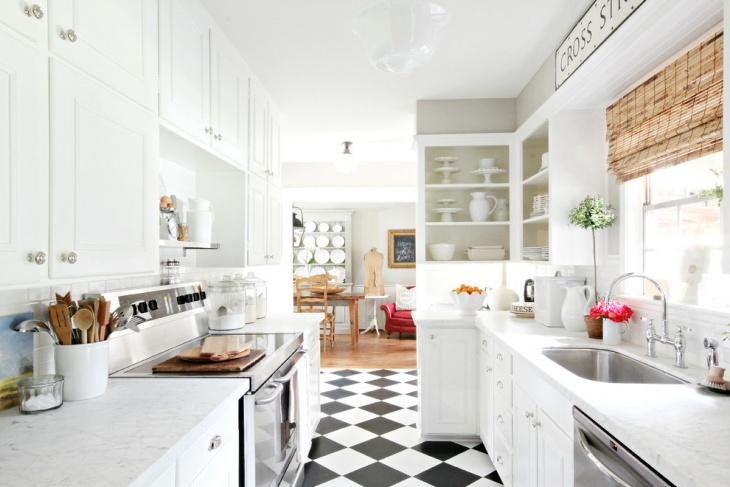 To get the chessboard black and white floor design, the trick is to place the tiles alternately – white, black, white, black. 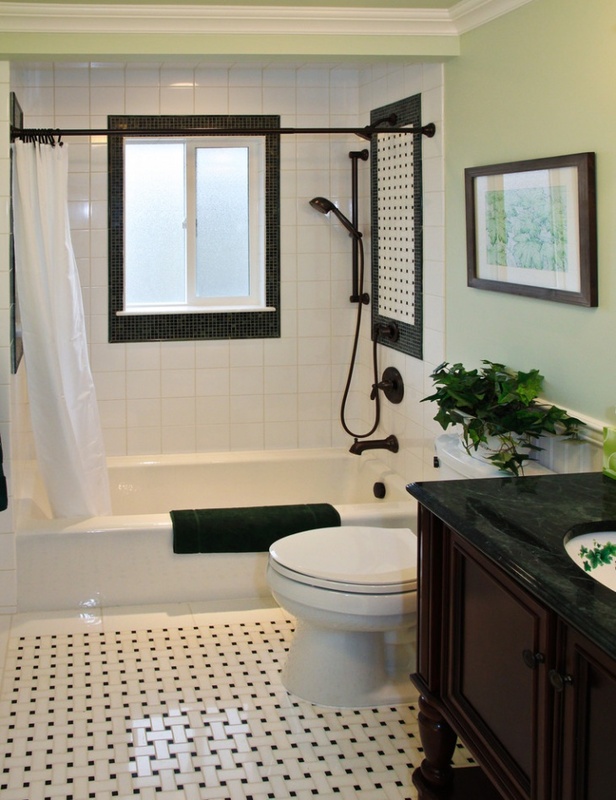 The placement of the tiles should maintain the alternate arrangements both vertically and horizontally. 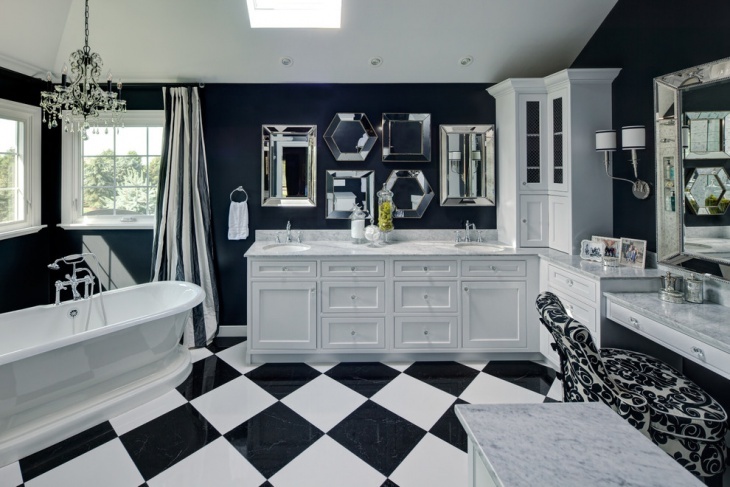 The diamond black and white floor design or the checkered floor is another result that can be achieved using white tiles and black tiles. A round room – though is quite uncommon – can also be made to look stunningly magnificent with the swirling black & white floor design. 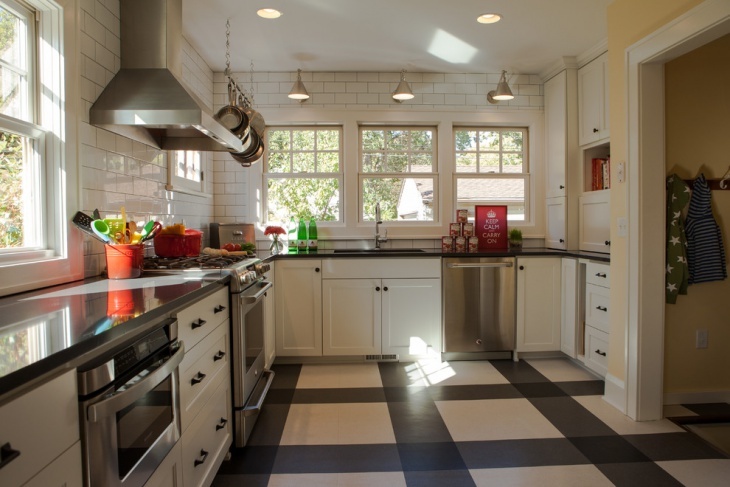 Geometric designs are also very commonly used for black & white inspired flooring ideas. You can choose from; striped, wave, hexagonal, zig zag and polka dots. 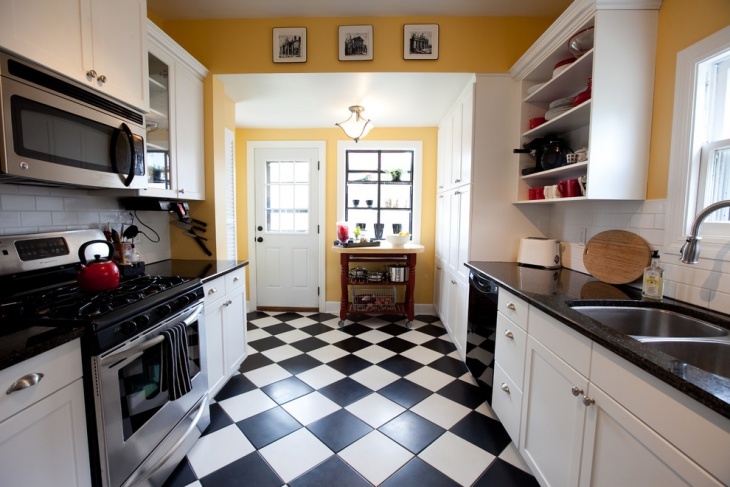 These black and white floor patters can also be achieved by painting wooden floors with high quality paints. 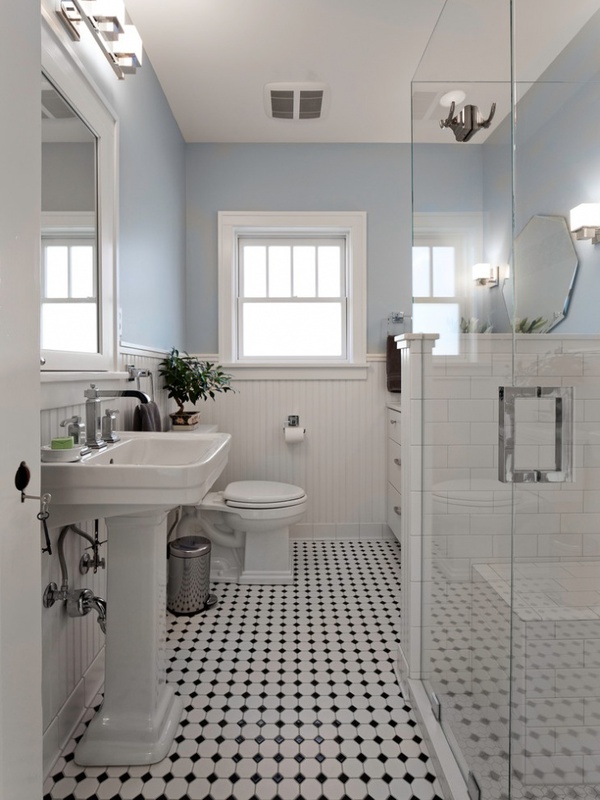 Additionally, black and white floor designs are ideal for bathrooms, kitchens and foyers.